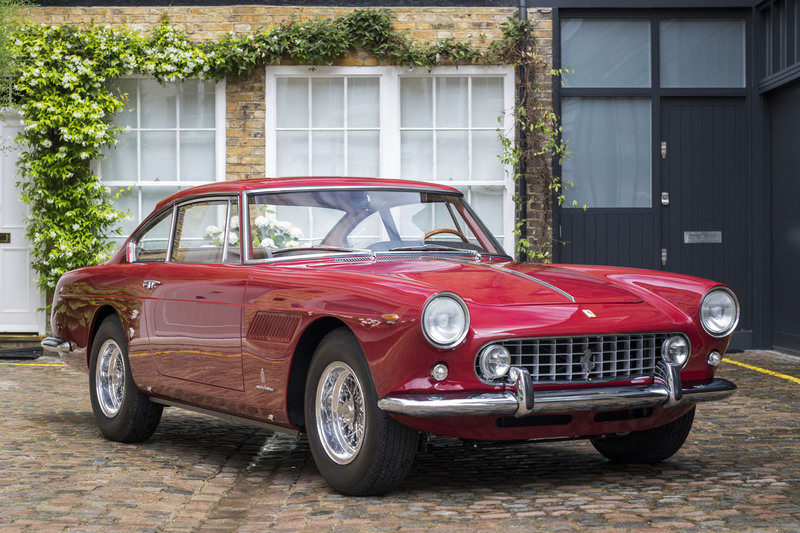 The launch of the Ferrari 250 GTE was the collaboration between Battista “Pinin” Farina and Enzo Ferrari to produce the most desirable Gran Turisimo with comfort, space and large luggage capacity. 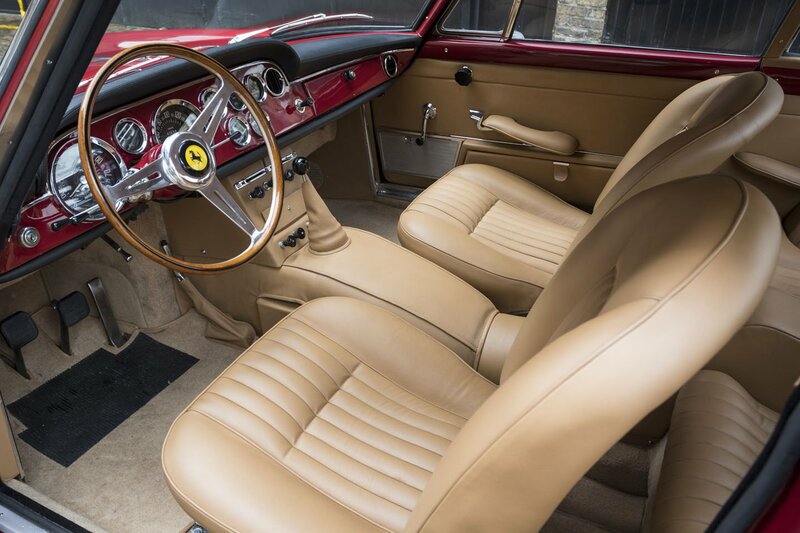 Our car #4043GT was supplied new in 1962 to Luigi Chinetti Motors. The car was commissioned to be built in Rosso Bordeaux ((20200) as the car is presented today. We understand the car had spent all its life in the USA until its return to the EU in 2015. 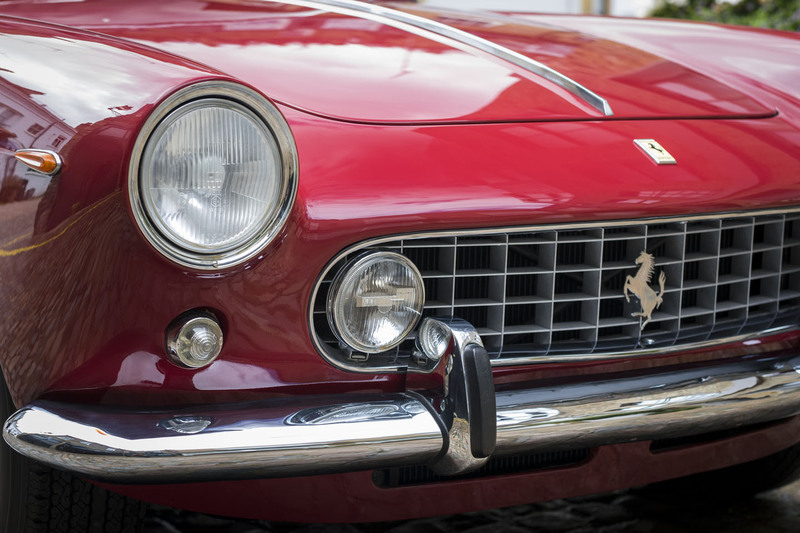 On our acquisition we commenced a complete restoration of the Ferrari which consisted of works to the body, chassis, interior & all mechanical components. In excess of 2000 hours was spent in the preparation of this magnificent vehicle. 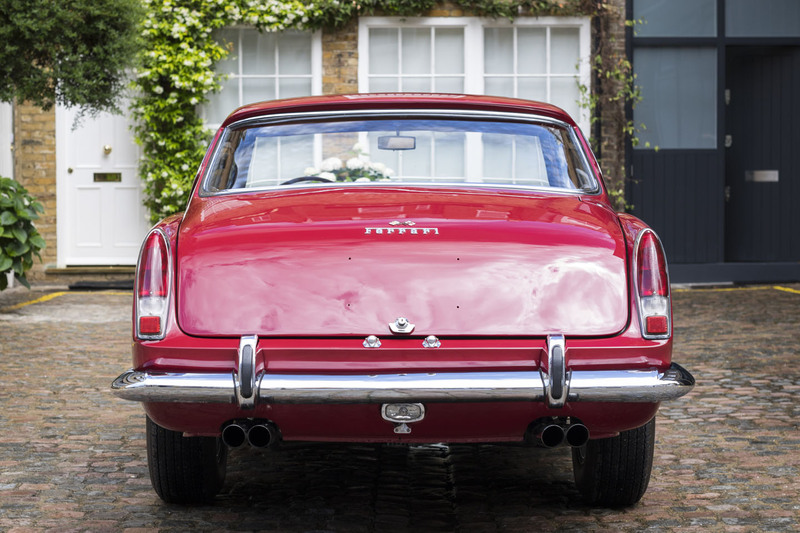 We now offer for sale this rare and highly desirable Series 2 GTE in genuinely concours condition. 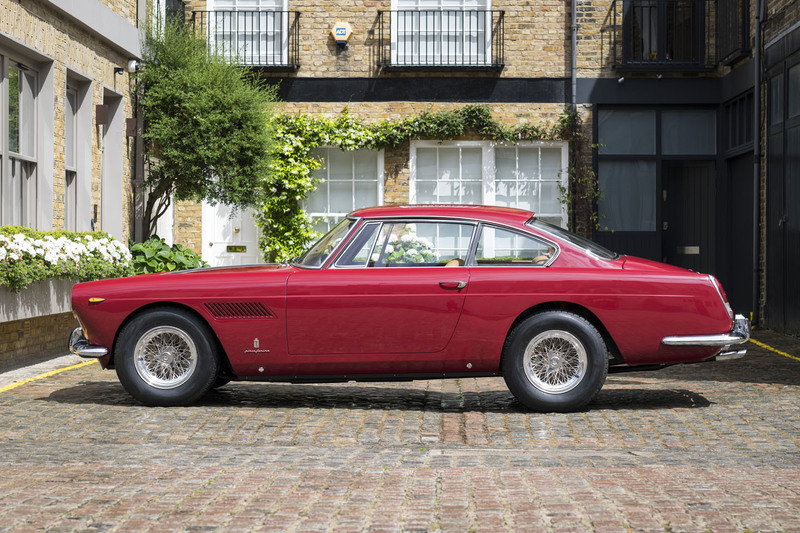 These Colombo engined 250 series Ferraris are rightly regarded as the very best of all the classic sixties models, indeed the mechanical specification of the 250GTE can be closely compared with the incomparable 250 SWB & GTO, exquisite competition motorcars worth many millions today. 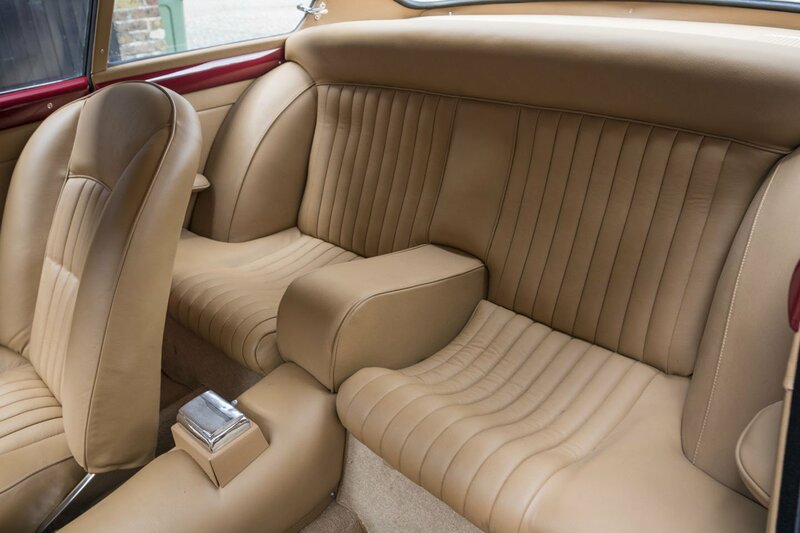 This is a unique opportunity to acquire a beautifully prepared, correct matching numbers example, finished in its original factory colour that is ready to be enjoyed and used today!